Gary is a Programme Coordinator working across the Challenge Prize Centre. He supports the delivery of prizes such as the European Social Innovation Competition and the Longitude Prize. 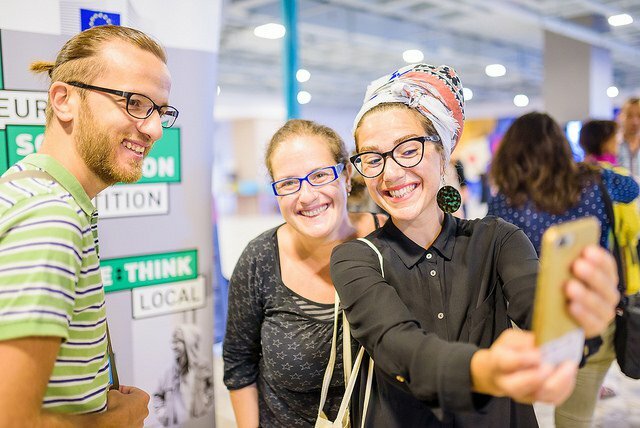 On the 16 to 18 July, the 30 semi-finalist teams of the 2018 European Social Innovation Competition gathered in Cluj-Napoca, Romania, for a three-day coaching academy. 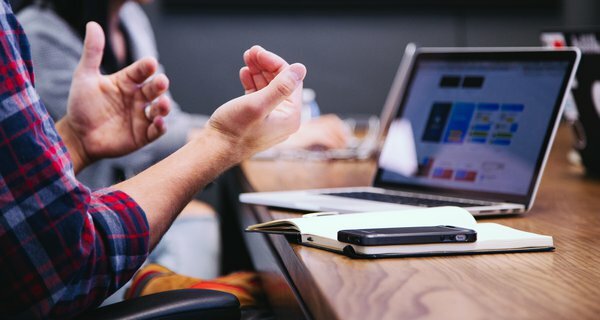 After being announced on the 20 June, the semi-finalists have been receiving a programme of support, including access to experienced regional coaches, development webinars and a pool of expert advisors. This support culminated in a three-day coaching academy, providing an opportunity for the semi-finalists to meet, learn from each other and expand their networks. The training they received was designed to prepare them to successfully launch and scale their innovations, as well as to complete the project development plan required for the next stage of the competition. Cluj-Napoca is well-known regionally for its flourishing youth initiative scene, including being named European Youth Capital in 2015. This year’s competition is focused on innovations that turn local challenges into opportunities for young people, so Cluj was the perfect place to host the 2018 academy. The 30 semi-finalist teams travelled from 20 different countries across the EU and Horizon 2020 associated countries. 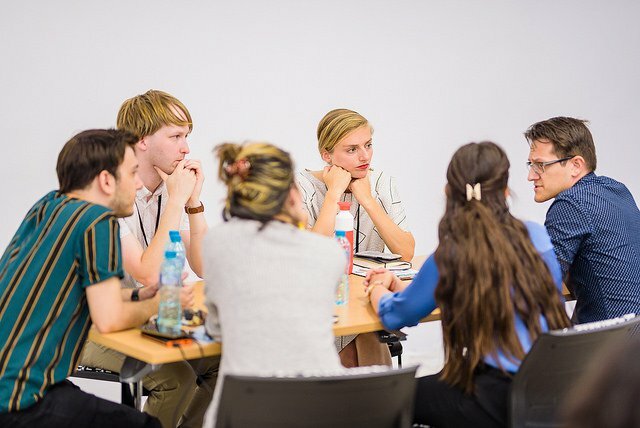 The academy took place at ClujHub and tapped into the knowledge and skills of many local organisations including Pro Vobis and Spherik Accelerator, as well as the expertise of the competition organisers: Nesta, Kennisland, Ashoka, ENoLL and Scholz & Friends. In the evening there was a public event using the Open Space format, to enable the semi-finalists to share ideas and collaborate with the local social innovation community. The final day of the academy focused on crafting and communicating a story. The semi-finalists received training from communication expert Matt Boardman, including receiving feedback on their projects’ 90 second elevator pitch. Before leaving the academy, the semi-finalists also had a chance to meet the judging panel for this year’s competition. Pictures from all three days of the academy can be found online. The 30 semi-finalists will submit their project development plans at the end of August. The judging panel will then select 10 finalists, who will pitch their ideas at the awards ceremony in Brussels on 8 November 2018. Three winners will then each be awarded €50,000. For competition updates sign up to the newsletter and follow the Twitter account. 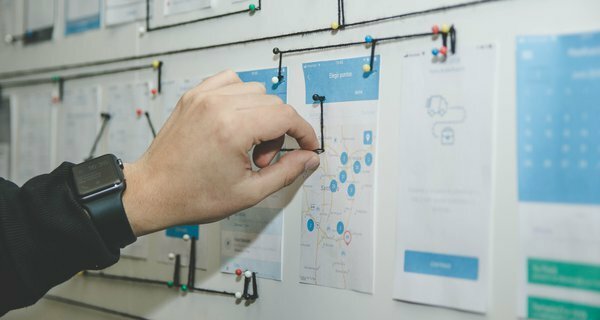 The European Social Innovation Competition, launched in memory of Diogo Vasconcelos, is a challenge prize run by the European Commission, now in its sixth year. The competition is open to applicants from EU member states and countries associated to Horizon 2020. The competition is delivered by a consortium of partners including Nesta, Kennisland, Ashoka, ENoLL and Scholz & Friends. 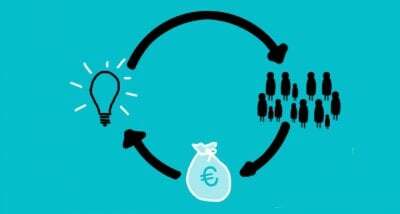 This blog was originally posted on the European Social Innovation Competition’s website.